Al Brown founded Brown International in 1985, after starting work in the Heavy Duty Equipment industry himself in 1955. Brown is founder-owner of Brown International Services in Armstrong, B.C. He noted International Harvester pioneered two-speed steering in the Big Reds. He's seen this tractor build access into Kemano and build miles of the North Thompson Highway #5. He's seen the TD24 Pipelayers from Alberta to Vancouver via Merritt and the Coquihalla Highway. Brown International has been serving construction, logging and agricultural customers since 1985 with a wide range of expertise in I.H.C. Dresser sales, service and parts. Drawing from our huge inventory of over $1.3 million of new and used parts, our helpful and friendly staff will be happy to assist you with your equipment needs. Stocking dealer for Carco Gearmatic Winch products. 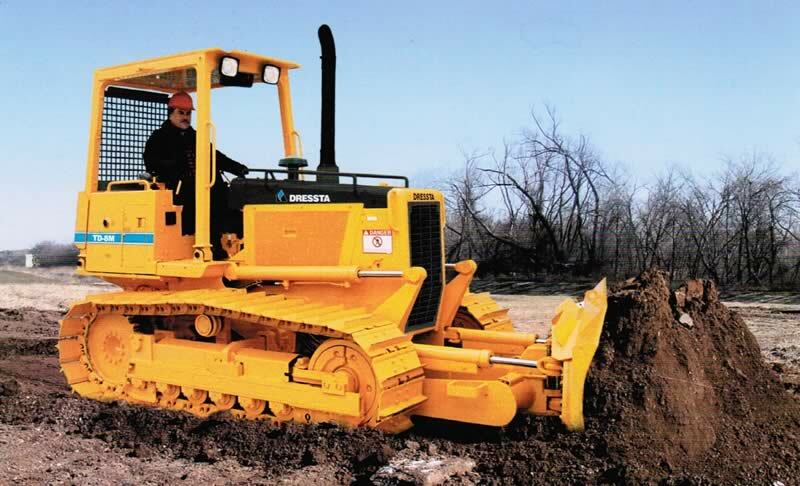 We also provide parts for the following makes: Komatsu, Hough, Caterpillar, Payloader, Case, John Deere and can often source parts for 'Vintage' Machines. 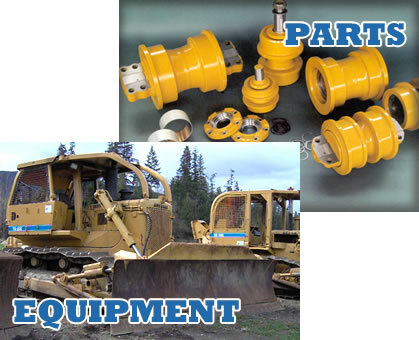 All makes of Hydraulic Pumps and Engine Parts are Available. Complete Shop Facilities: Fully Equipped Service Vehicles. Pin Press for Crawler and Excavator Undercarriage Needs. 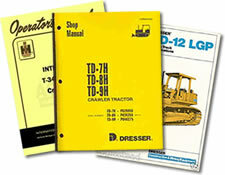 Manuals: Operator, Parts and Service Manuals for many International, Dresser and Hough machines. Worldwide Shipping: UPS, Fed Ex, DHL, Canada and US Post, Greyhound, Ace Courier, Overland West, Van Kam, or your preferred carrier! Thank you for visiting our website, and please contact us for all your equipment needs.